Hey Bay Ridge, You’re Invited to Our Brow Happy Hour! Come join us at European Wax Center Brooklyn – Bay Ridge for a Brow Happy Hour! EWC is the expert in eyebrows, helping everyone achieve Browfection™. complimentary brow wax* or make your reservation online. 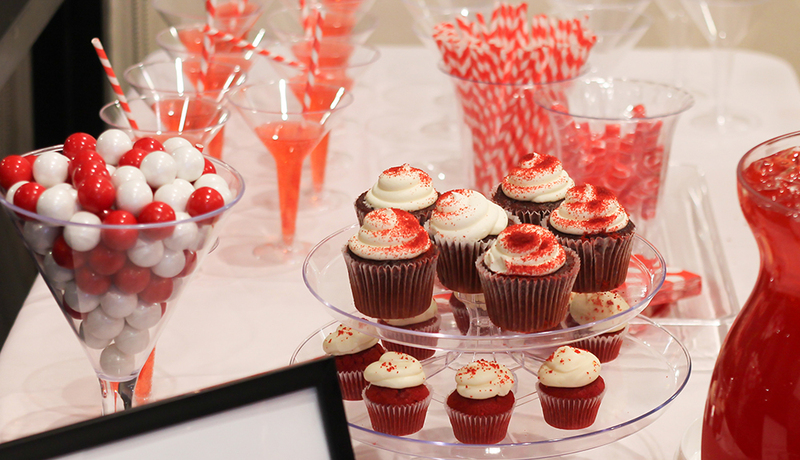 Plus, you can enjoy finger foods and mocktails on the house. European Wax Center Brooklyn – Bay Ridge is located on 5th Avenue and 86th Street in Brooklyn offering waxing and hair removal services for women and men. Services include Brazilian waxing, eyebrow waxing, bikini waxing and full body waxing in Brooklyn. This center services guest in nearby neighborhoods such as Sunset Park, Dyker Heights, Bensonhurst, Fort Hamilton, Touro College, and Kensington. COUPON CODE: BROWHOUR * Offer is valid only at the Brooklyn – Bay Ridge location on dates/times specified. Offers cannot be combined. Speak to the center if you have any food allergies. Additional restrictions may apply. European Wax Center locations are independently owned/operated. 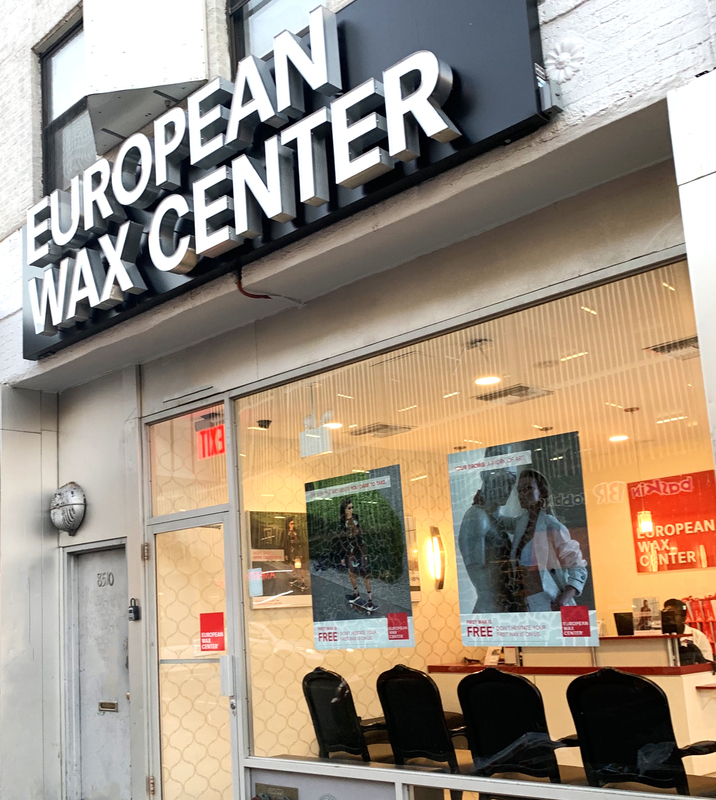 This post was provided by European Wax Center, Bay Ridge. If you would like to reach our readers, please contact us.